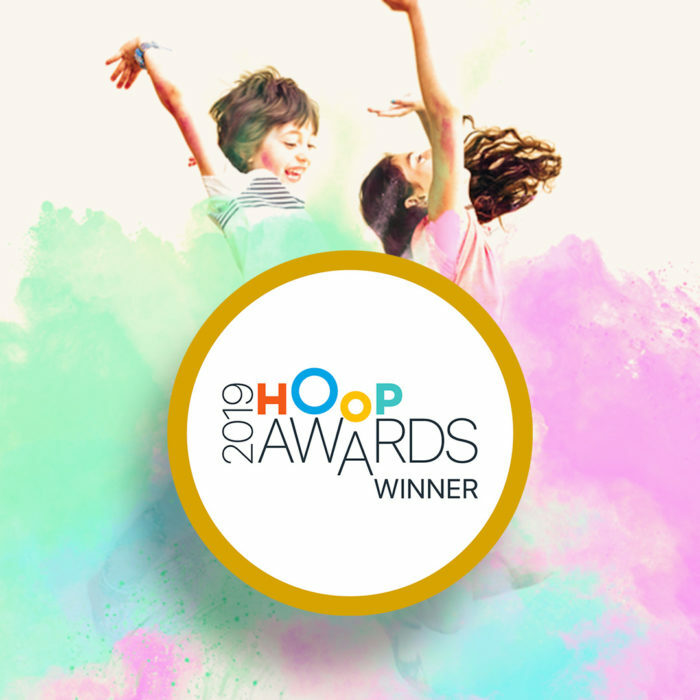 We’re delighted to have won the award for Best Family Entertainment in Bath and Bristol in the Hoop 2019 awards. Not only did we win that category but we also came 2nd place to Bristol Zoo Gardens in Best Outdoor Fun! 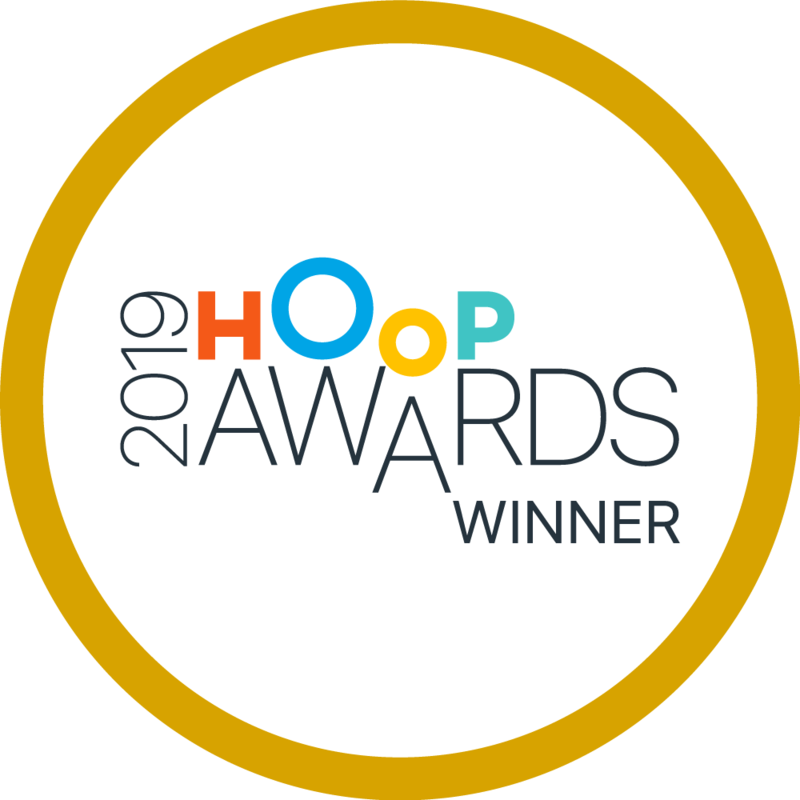 Over 100,000 votes were cast in the 2019 Awards to find the UK’s favourite kids’ activities and celebrate the people and organisations that go above and beyond to entertain, educate and inspire children nationwide. 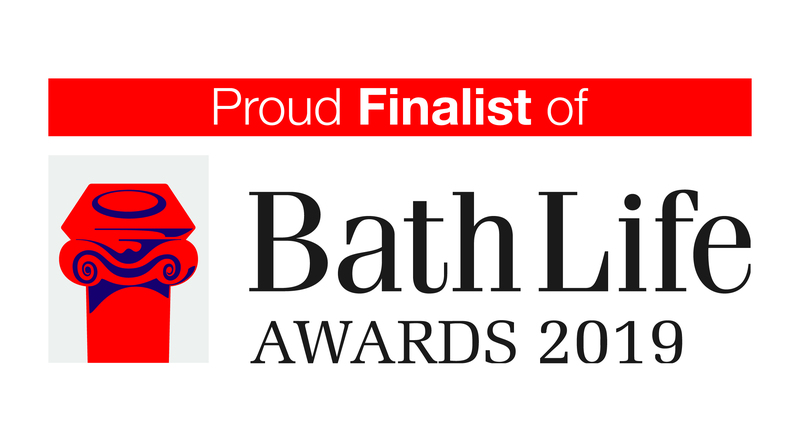 Winners were decided by a public vote, so this really means a lot to us, thank you!